Forget the soccer mom crossovers and the sub-compact SUVs that have more cookie cutter similarities than differences. The all-new 2019 Nissan Altima is proving that the desire for sedans isn’t dead yet. Hitting show floors this month, the redesigned Altima is sporting two bigger, livelier engines, new all-wheel drive capabilities, and a sleeker exterior. Here’s a break down on all that you can expect from the revamp of Nissan’s flagship sedan. 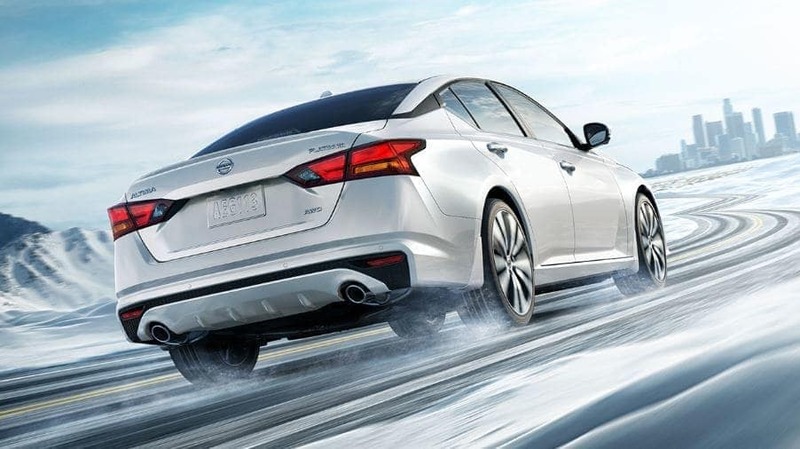 Right off the bat, the biggest differentiator in the 2019 Nissan Altima is the brand-first optional all-wheel drive in a sedan. This sixth generation Altima is the first in the sedan’s 19-year history to offer the all-wheel drive configuration, not unlike the Subaru Legacy and Ford Fusion. The AWD capability, which you’d usually expect from an SUV, is available in all trim levels equipped with the 2.5-liter 4-cylinder engine. Plus, with 188 horsepower and 180 pound-feet of torque, the power output is arguably smoother and more efficient than the outgoing motor. That’s an increase in horsepower and torque over the 2018 Nissan Altima. And, when it really comes down to it, drivers looking for that all-weather capability want stability even during the iciest and snowiest of Minnesota winters. Fuel economy with the AWD feature holds steady among other midsize sedans at 26 MPG city and 36 MPG highway, just topping the Subaru Legacy. For drivers still okay with front-wheel drive, the 2019 Nissan Altima comes with a big perk for you in the form of a new optional variable compression turbo-charged engine. Nissan has stuck with a two-engine option for a long time, but, as folk legend Bob Dylan says, the times they are a‘changing. An all-new variable compression turbo engine replaces the outgoing model’s 3.5-liter V-6 option and is available for the front-wheel drive option of the 2019 Nissan Altima. In short—it’s snappy, sporty, and anything but gutless. The VC-Turbo is engineered on a 2.0-liter 4-cylinder unit, which is the same engine found in the recently-launched Infinity QX50 luxury crossover. With 248 horsepower and 273 pound-feet of torque, the VC-Turbo responds to your input instantaneously, with shape-shifting pistons for both instant turbo power and fuel efficiency. This is most noticeable when pressing on the gas as the pistons move to produce a lower compression rate. Alternatively, the rotating assembly transforms to produce a higher compression ration when cruising at lower speeds, conserving fuel economy. Right now, the VC-Turbo engine is only available as an upgrade on the SR, Platinum, and Edition ONE versions of the Altima, all which pair with that front-wheel drive and an EPA rated 29 MPG combined, 25 MPG city, and 34 MPG highway. Regardless, Nissan’s efforts toward the new 2.5-liter and a variable-compression-ratio turbo 2.0-liter represent the first major powertrain updates in more than 15 years. That includes Nissan’s implementation of ProPILOT Assist, which is standard on SV trimlines and up. One touch of a button on the steering wheel, and lane-keeping assists work to keep the vehicle centered in the lane, manage stop-and-go traffic, and maintain a set vehicle speed and distance to the vehicle ahead during highway driving. The assist feature is only semi-autonomous, and still requires hands on the wheel. When it comes to tech, Android Auto & Apple Car Play compatibility are standard on all trims now. 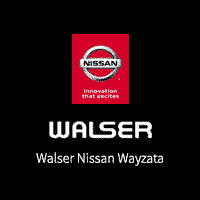 Nissan is even including Wear OS (previously known as Android Wear) and Apple Watch support, allowing users to control certain features of the car with their watch. Specifically, drivers can start the engines and lock and unlock doors from their wrist. And, no matter which Altima you choose, a few highly-desired perks also come standard on all models including a large 8 in. color touch screen (with a volume button), four USB ports (two in front and two for rear passengers), and an eight-way power driver seat. Outside, the 2019 Altima is lower, longer and wider than the last Altima with dark chrome accents, floating roof, and single panel moon roof. Another point of interest is a distinct new front grille. Dubbed the “V-Motion” front grille, the v-like grille features chrome inlays for a more luxurious look and feel. Three wheel and tire size combinations are available – 16-inch, 17-inch and, for the first time, 19-inch. The Altima SR grade, as in the previous generation Altima, features unique suspension and chassis tuning for a sportier ride and handling. Inside, the cabin is clean, light, and airy. Nissan increased its wheel base on this model by two inches, which contributes to the roomier cabin. Automotive reviewers do report that the cabin is fairly resistant to wind and road noise as well. Nissan also bolstered its seating with “Zero Gravity” seats that offer some of the most comfortable and supportive cushioning segment. 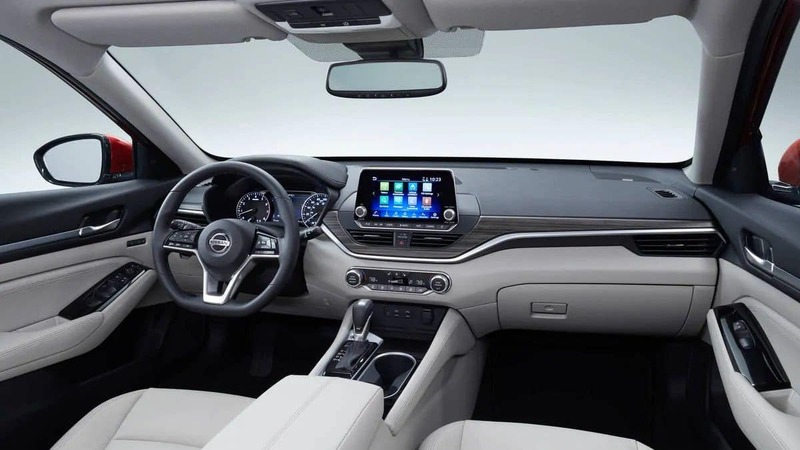 Finally, with a new interior and a lower dash, Nissan isn’t afraid to let the 2019 Altima shine for the sedan it is. 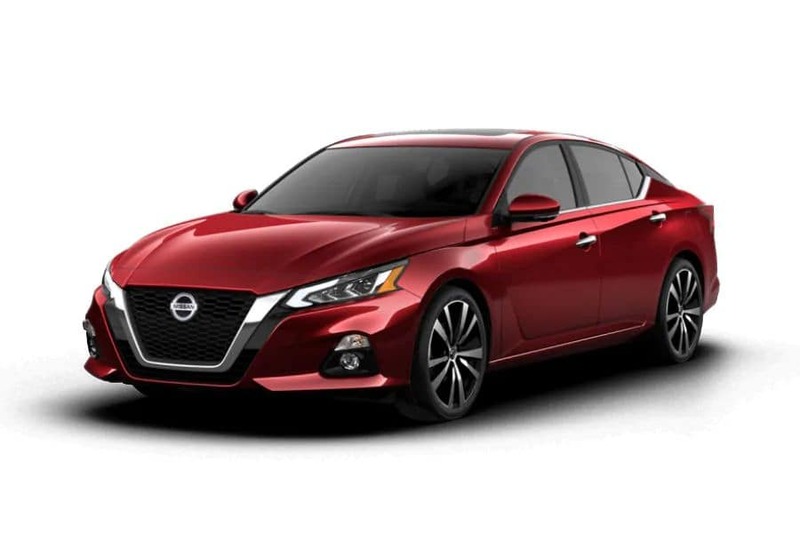 With a healthy blend of tech, engine power, and all-wheel drive capability, the 2019 Nissan Altima is hoping to bring back excitement to the midsize sedan segment. The vehicle is moving forward as one of the more competitive and balanced offerings available for midsize sedan drivers. To recap, the 2019 Nissan Altima will debut in five main trims: S, SR, SV, SL, and Platinum, plus the limited launch edition of the Platinum VC-Turbo. The new Edition ONE is based on the Platinum grade VC-Turbo and offers additional exclusive content and services. Right now, starting MSRP for a base S trim level begins just under $24,000. If the AWD option is right for you, expect to pay a $1,350 premium for the feature. A fully loaded Platinum VC-Turbo comes in at $34,780.